Micromax is expected to unveil a new flagship smartphone in the country called as the Micromax Canvas Infinity. The company has now started sending out the media invites for a press conference on August 22 stating “22.09.2017. Block Your Date” which suggest the launch of a new Micromax mobile. 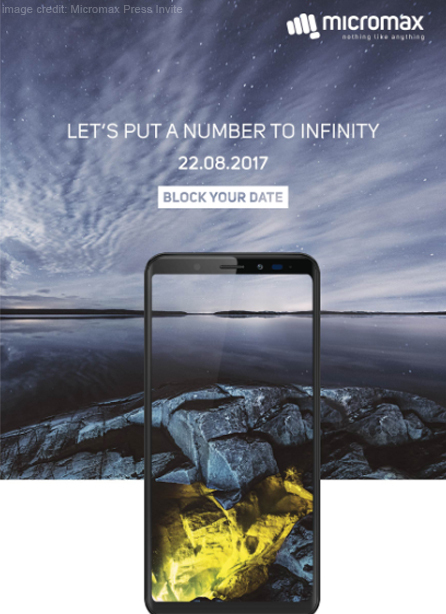 While the teaser image doesn’t mention the name of the upcoming Micromax mobile, it mentioned: “Let’s Put a Number to Infinity”. Thus, the upcoming phone would be the Canvas Infinity. 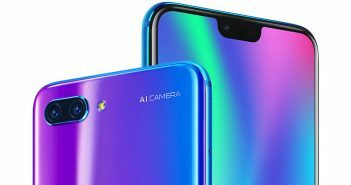 The earlier leaks hinted out that the domestic mobile maker is working on a smartphone has a 5.7-inch display with an aspect ratio of 18:9. This will resemble with ‘Infinity Display’ equipped on the Samsung Galaxy S8. 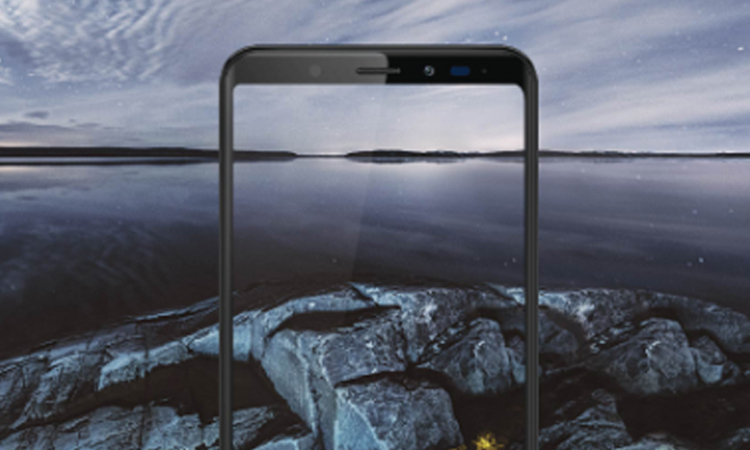 If that comes true, Micromax Canvas Infinity would be the first Indian smartphone to come with the new 18:9 aspect ratio. 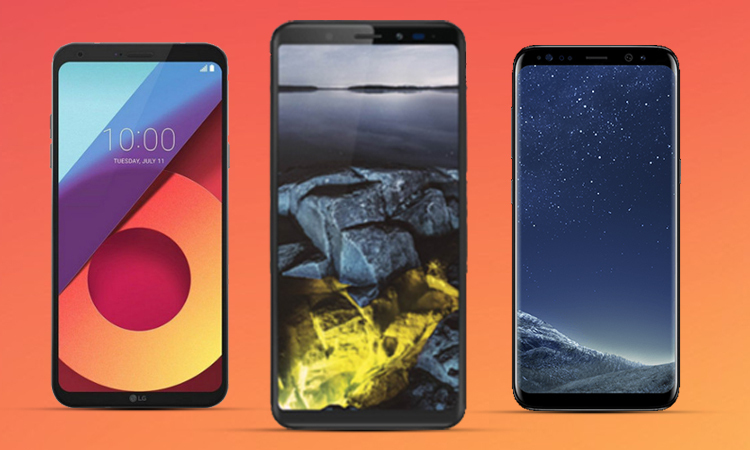 Previously, LG commercially incorporated the new aspect ratio dubbed as FullVision on its LG G6 smartphone. Later, Samsung followed the trend with its Infinity Display on its Galaxy S8 and Galaxy S8 Plus smartphones. Apart from this, the teaser image also revealed the design of the front panel of the Canvas Infinity smartphone. Going by this, the phone will resemble a lot with the Samsung Galaxy S8. 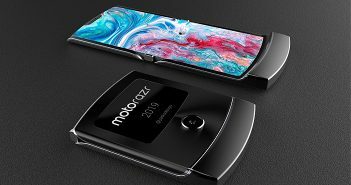 It will flaunt thin side bezels and minute bezels at top and bottom edges. While compared with Galaxy S8, the Canvas Infinity looks a bit broader. Coming to the pricing, the LG G6 is priced at Rs 40,000, while the Samsung Galaxy S8 costs Rs 60,000. On the other hand, the Micromax Canvas Infinity is expected to be priced close to Rs 20,000. 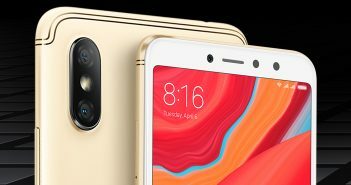 The teaser image also suggests power button and volume rockers on the right edge of the device. The microphone and micro USB port will reside at the bottom. The Micromax Canvas Infinity is expected to boast a Qualcomm Snapdragon chipset in it; however, there is no confirmation on which SoC will be offered on the device. Several reports are claiming a Qualcomm Snapdragon 835 SoC for the Canvas Infinity smartphone.